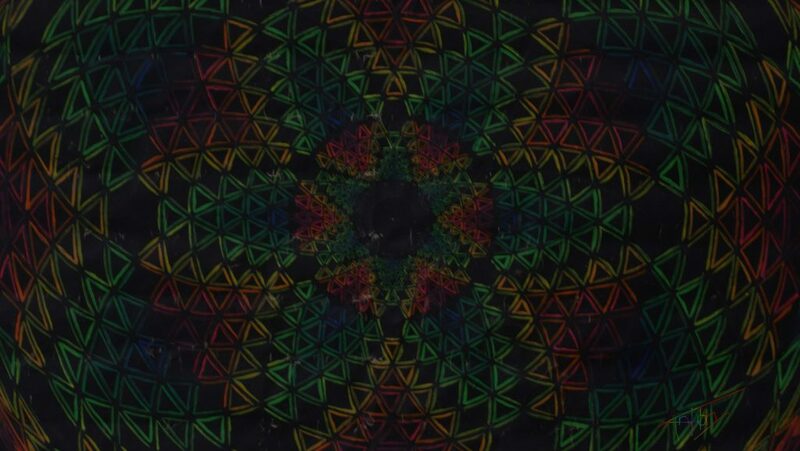 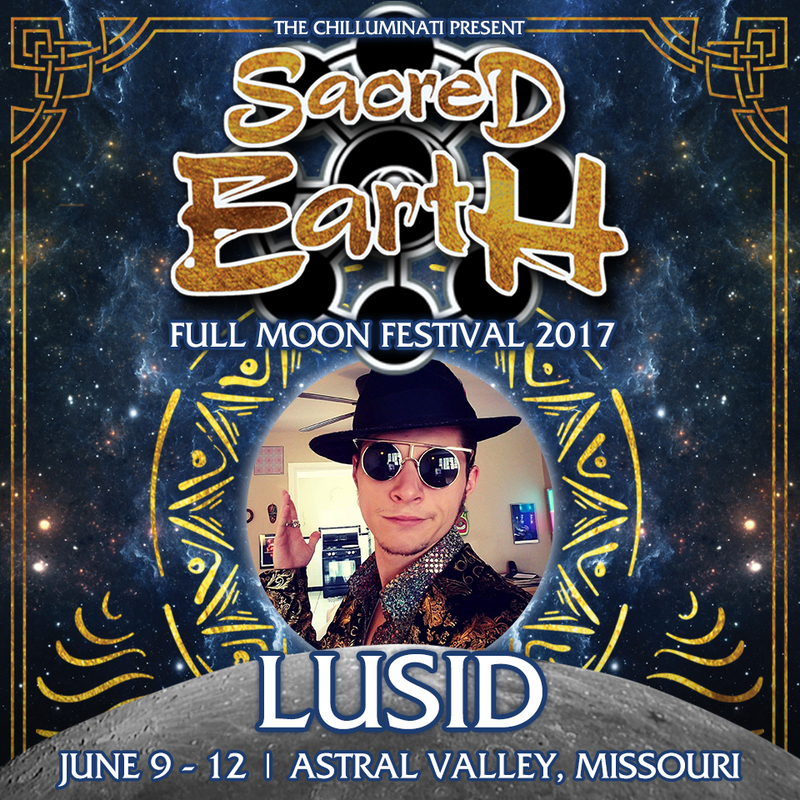 Contest Winners Announced and Notified! 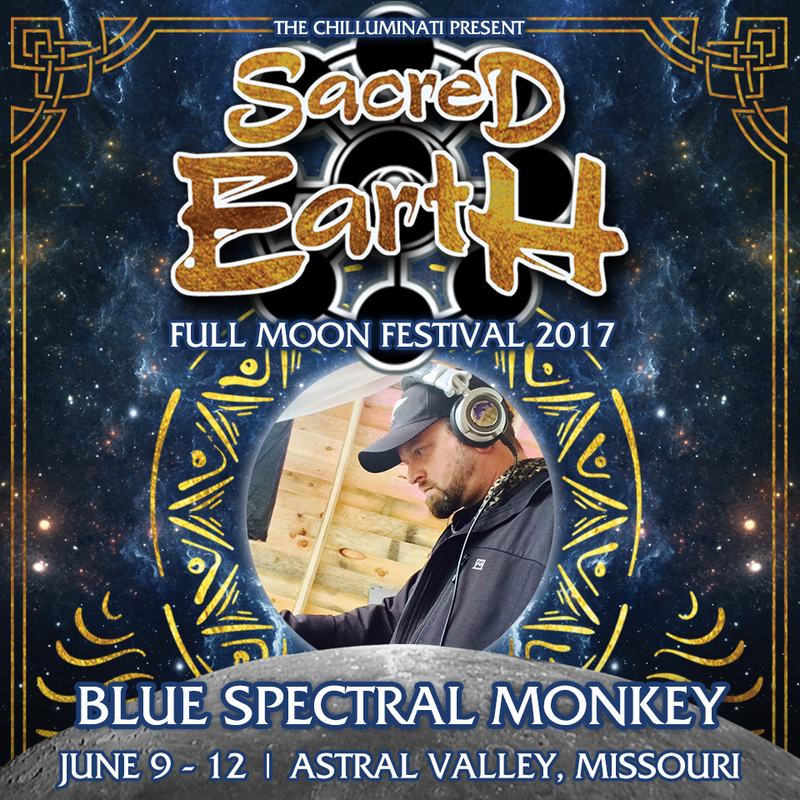 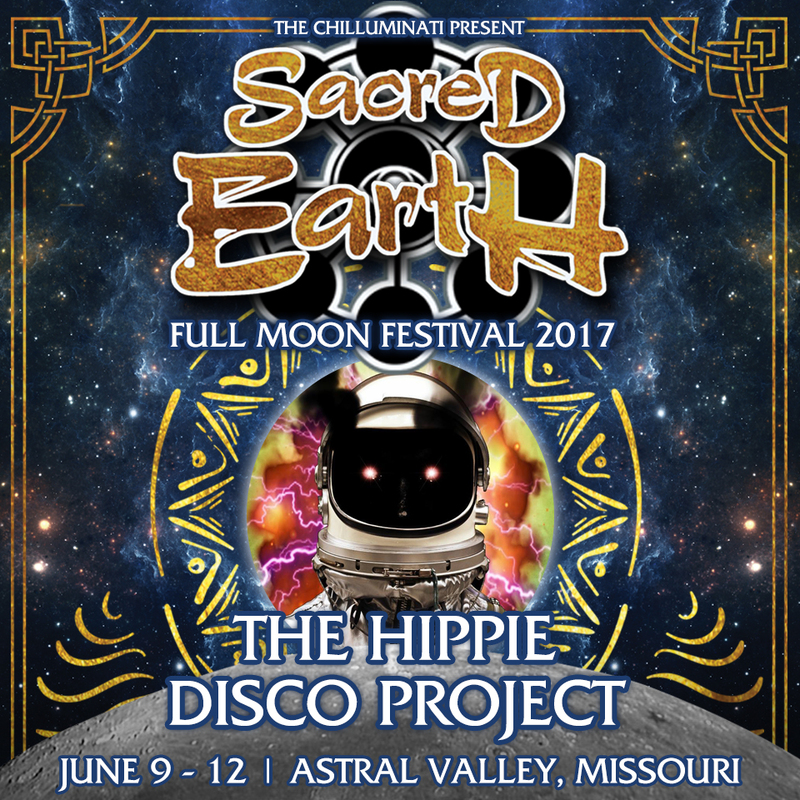 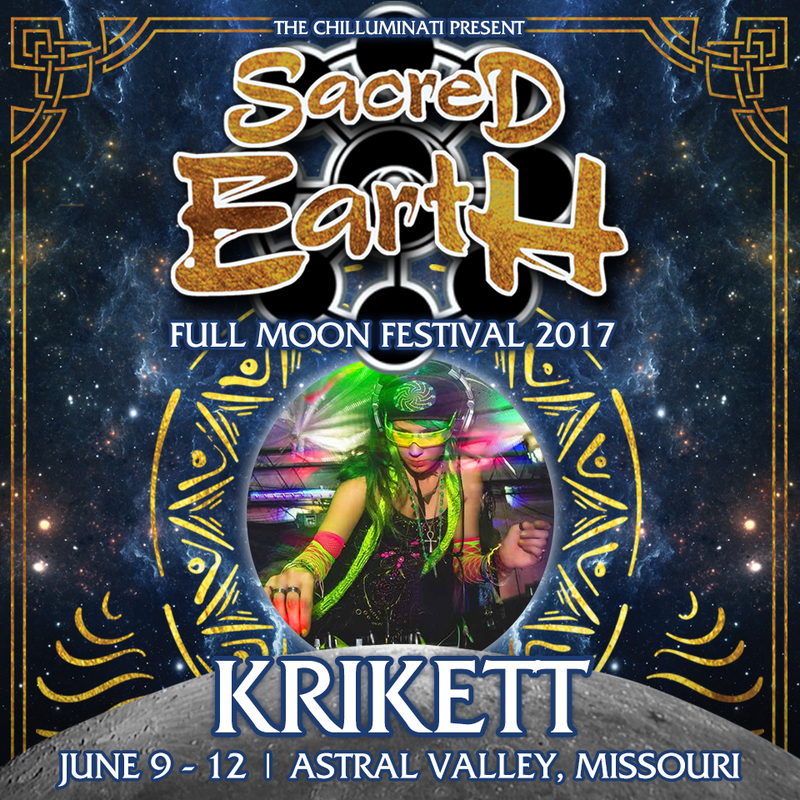 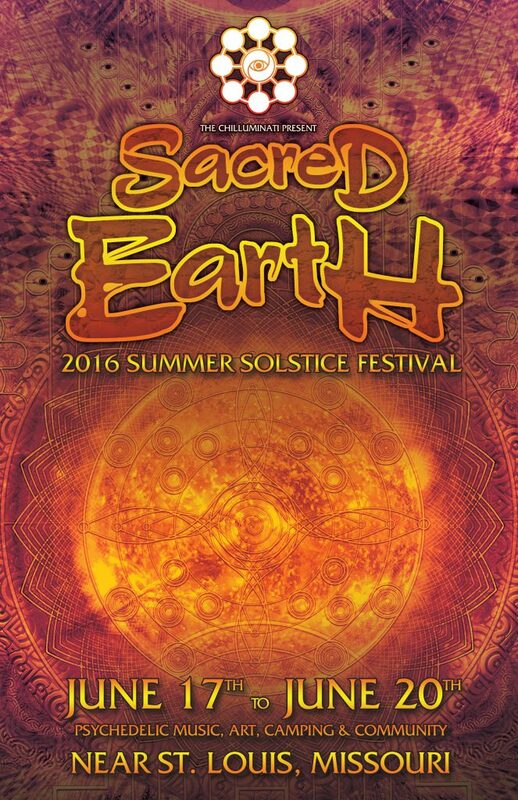 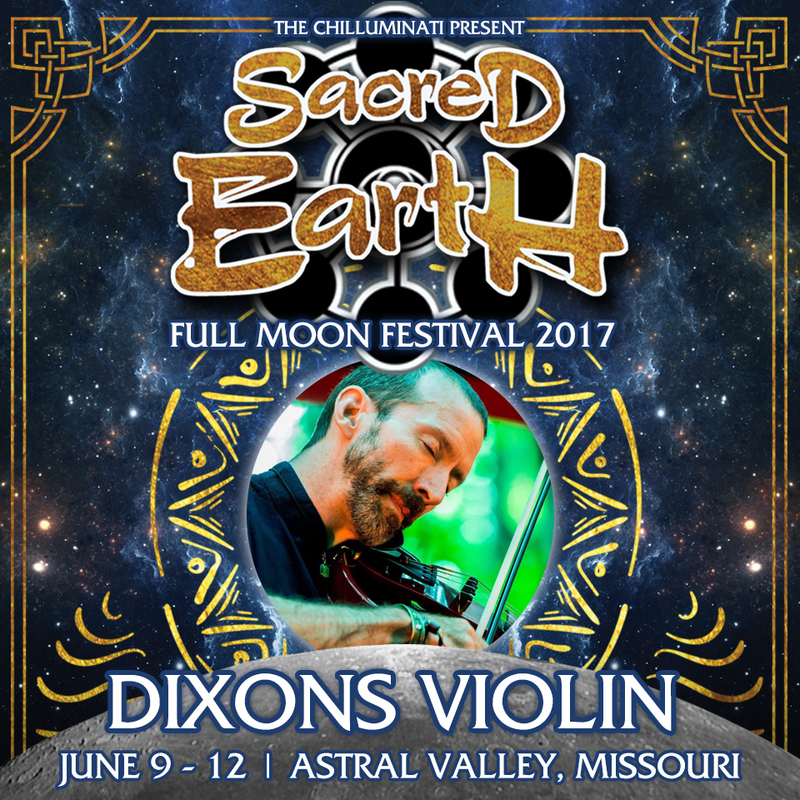 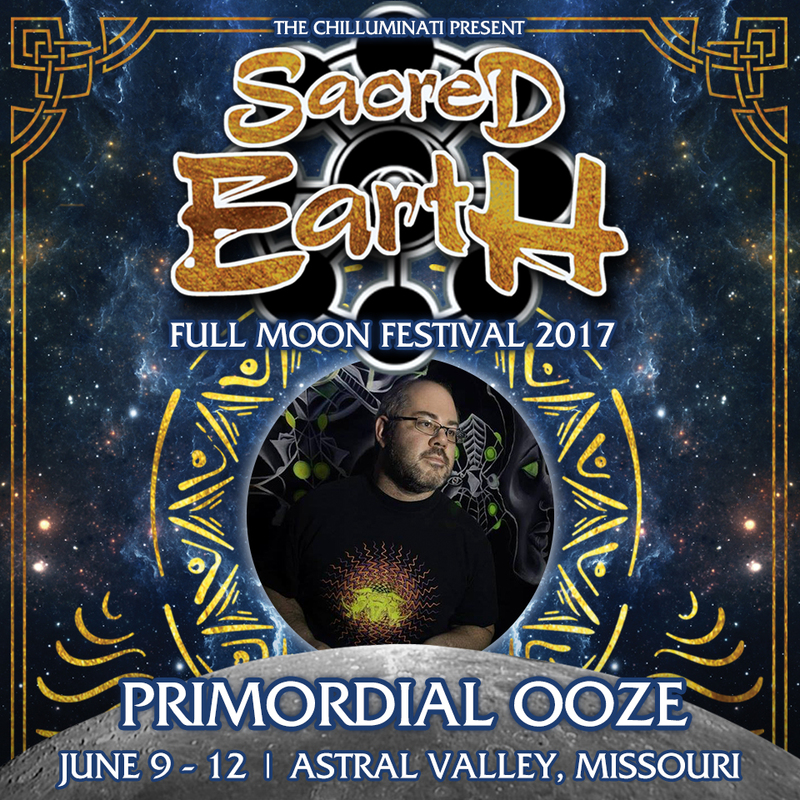 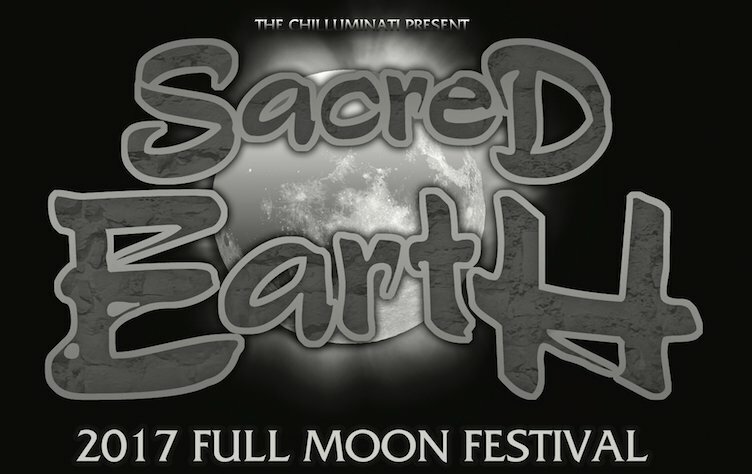 Sacred Earth 2016 Details! Please READ! 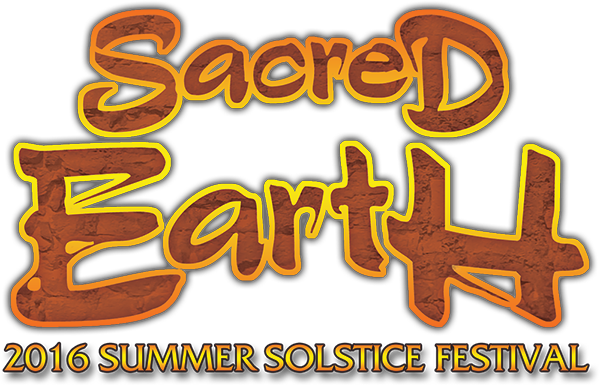 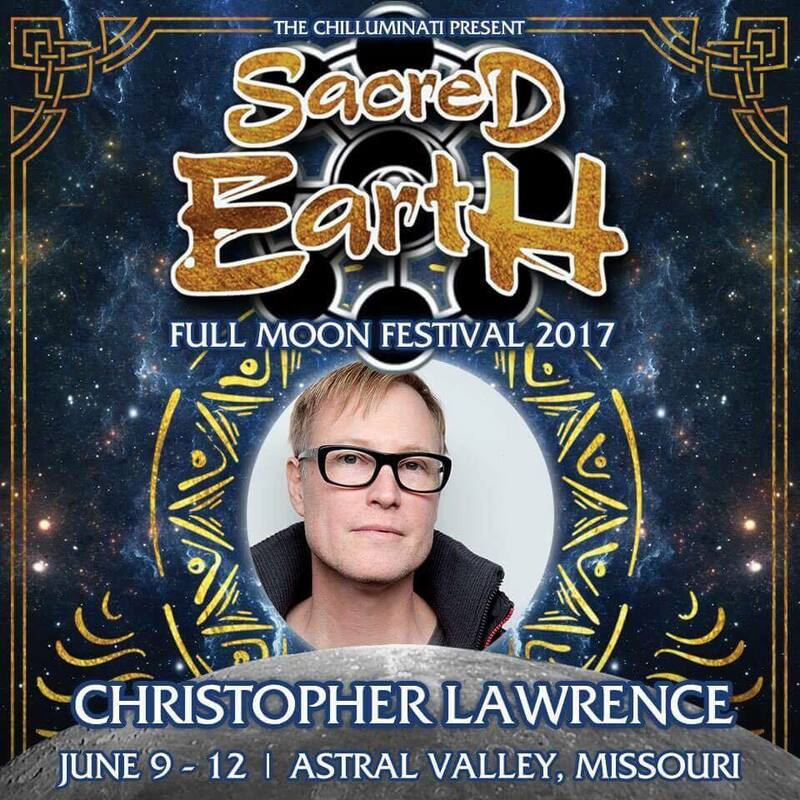 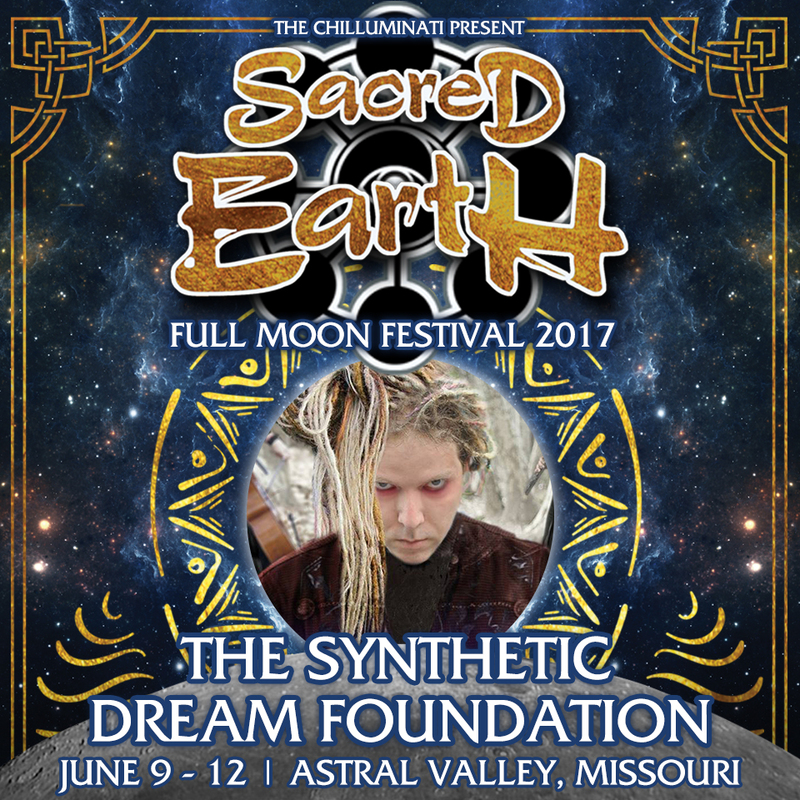 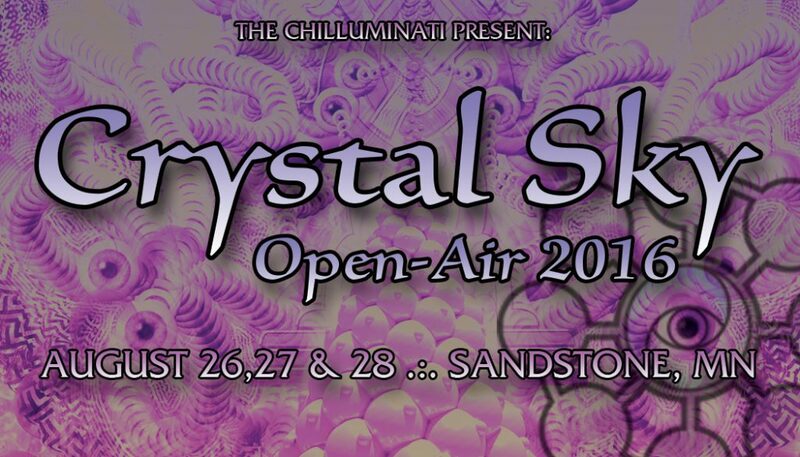 Only 2 More Weeks Until Sacred Earth 2016! 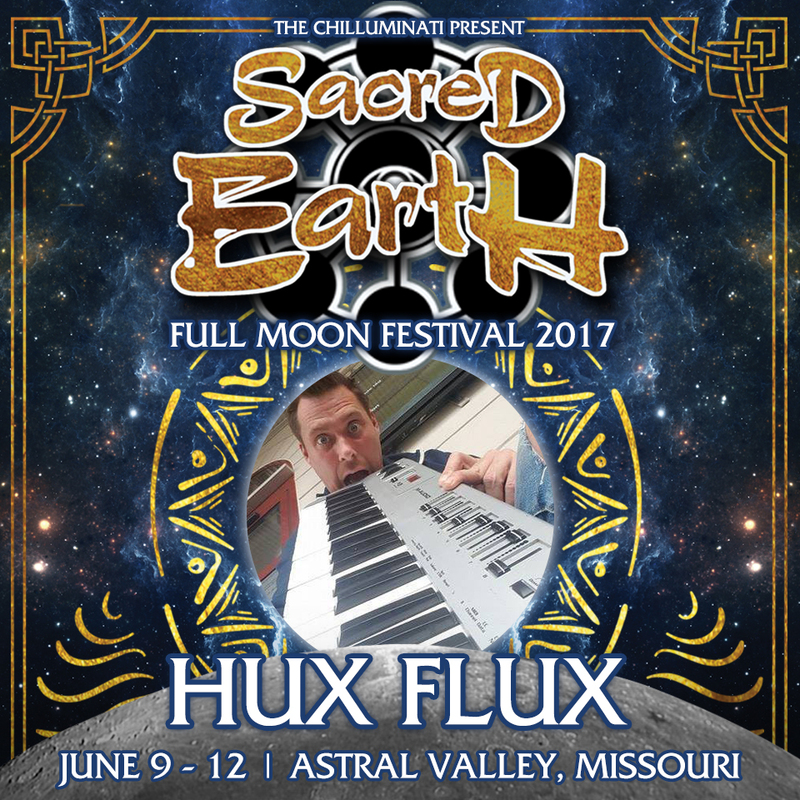 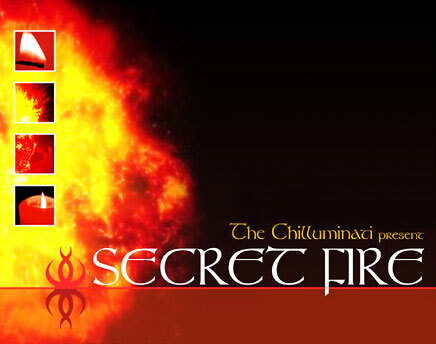 Get Your Advance Tickets Now!